This Hall of Honor project features Southern Convention style singing, which took place near the turn of the century. This was a time of all day and all night singing -- plus potluck dinners and the music of traveling quartets. 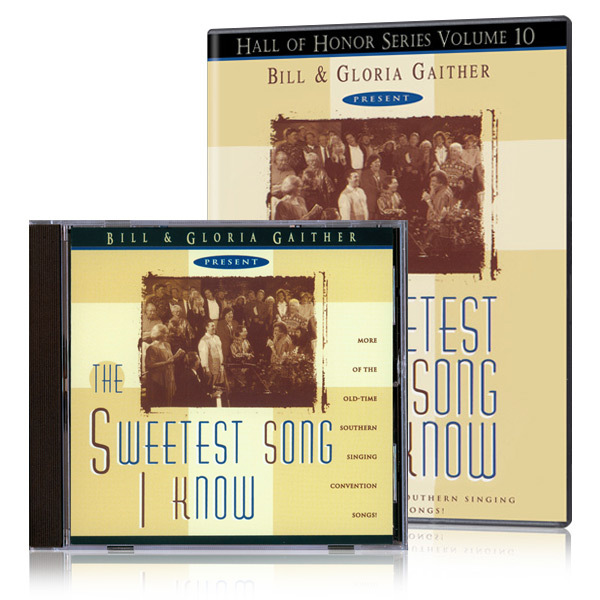 Hear great old hymns with a new, vibrant style.